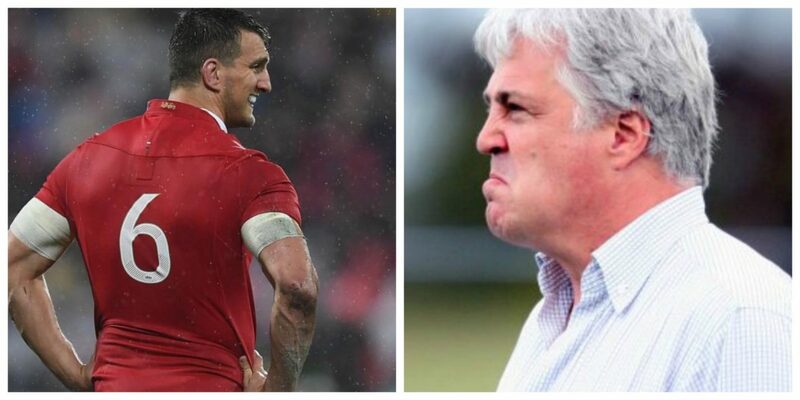 Former England FLY-half and Sky Sports commentator Stuart Barnes has claimed RETIRING Sam Warburton was “not a great player”. “Congratulations and commiserations to Sam Warburton on his illustrious career but sadly premature retirement,” he said. “Wales are not left short of either leaders or sevens. He continued: “You could knock his game but he understood it was okay as long as the stick wasn’t personal and it could never be that as he is such a decent man. “Great player? No. Great influence? Definitely. “Game a little limited. Didn’t know what his hands were for, for much of his career. Said who? Sam himself.